Z is for Zink, Lubor J. 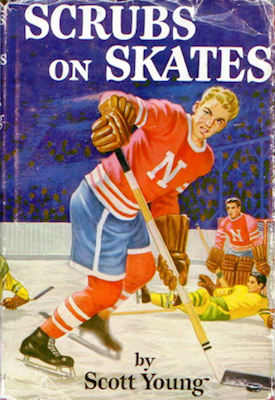 Has there ever been so underappreciated a writer as Lubor J. Zink? Was ever one so misunderstood? Even enthusiastic supporter Peter Worthington, who supped with the man, didn't get it. 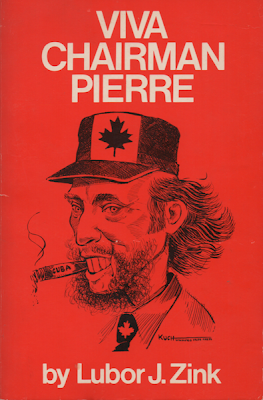 The late Toronto Sun publisher embarrassed himself writing in his Foreword to Viva Chairman Pierre, Zink's comedic masterwork, that the author had been described as "a Jeremiah by some, a prophet by others". I'm being unfair. Looking to the Toronto Sun in matters religious is akin to consulting the tabloid on… oh, let's say, politics. For goodness sake, they have papers to sell. And to be perfectly honest, I'll take fin de l'année Sunshine Girl "Amanda" over the Weeping Prophet every time. Zink, Lubor J. (Pre-war) Believed to be pseudonym of Toronto Sun columnist and National Lampoon contributor Mackenzie Porter, Zink is well-known for his regular newspaper column in which he drolly mimics the demented ravings of a scoutmaster suffering from varicose brains. A great satirical writer in the tradition on Radelais, Swift, and Ayn Rand. The entry, which I believe was penned by Brian Shein, marks the start of a true understanding of Zink and his work. While I have don't believe Mackenzie Porter and Lubor J. Zink to be one and the same, doubts do linger. The great shame is that the foundation laid by Mr Shein thirty-four years ago has yet to be built upon. May 2014 bring greater things! 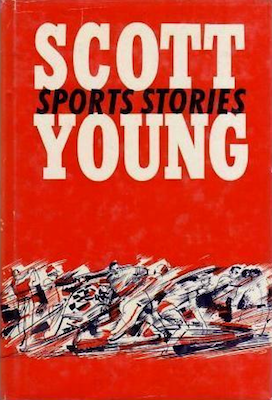 Young has placed some distance between himself and the 13-year-old, whom he never names, removing much of the warmth. 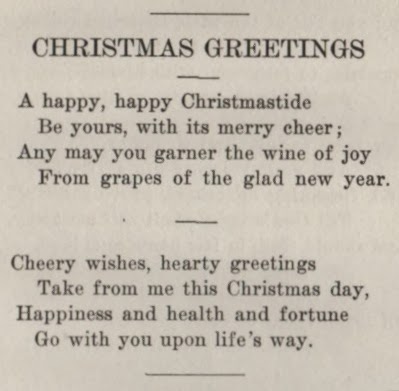 Here's the beginning to the original, published in the 25 December 1964 Globe & Mail. Enjoy! 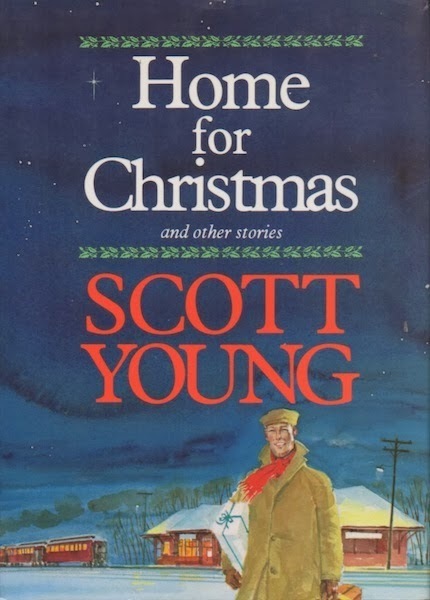 Almost everyone has his own favorite Christmas story. I believe that I am particularly lucky in that my favorite concerns one of my sons. He is 19 now, a little taller than I am and a lot thinner. But this story happened six years ago when he was 13 and delivered a Globe and Mail route on Brookdale Avenue in North Toronto. On the rare occasions when he overslept, this built-in alarm mechanism in my mind brought me awake about the time he should have been moving. 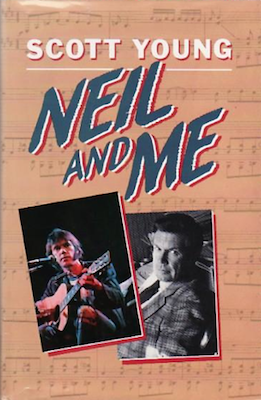 When I could not hear him I would tiptoe to his room and say, "Neil". "Yes," he'd say instantly, sitting upright in bed, wide awake. 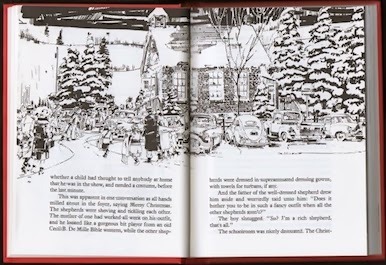 Object: A compact 117-page hardcover in red boards with twenty-four illustrations by Huntley Brown. 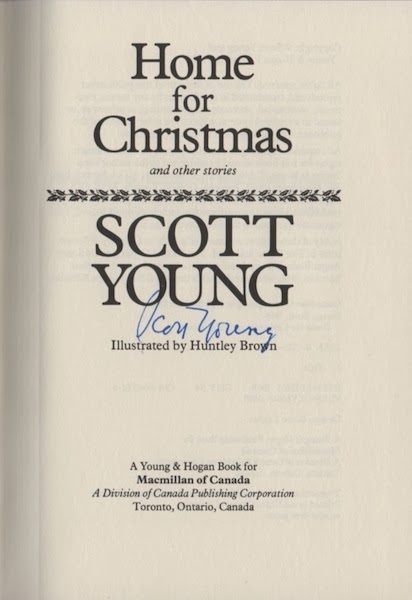 I bought my copy eleven years ago from a Vancouver bookseller. Price: $1.99. 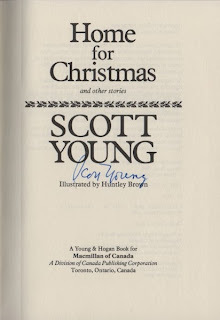 It's a signed, first edition. There has never been another. 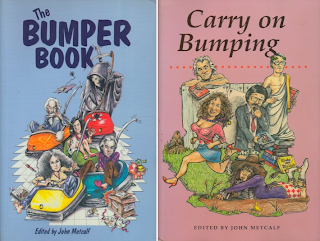 Access: Twenty-four years after publication, it's not too hard to find in public libraries. Dozens of copies are being offered online with prices ranging from US$0.01 to US$7064.57. Condition does not factor. Chindigo and Amazon.ca for $9.99. Amazon.com charges US$10.78 because… oh, just because. 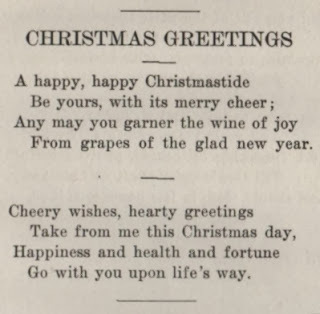 Christmas Greetings from Gay Page! It's true, every family does buy a present for the Old Folks. Hell, in good times mine'll buy two or three. No one likes to see Old Folks fighting. 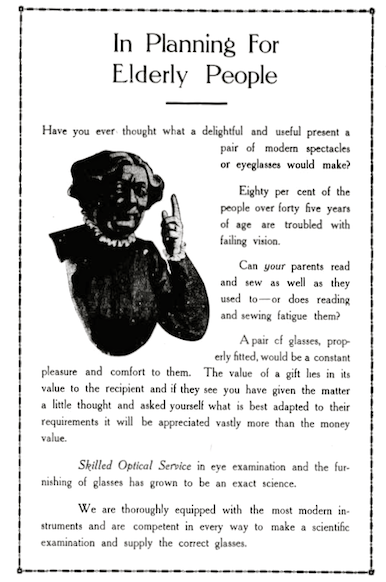 I first came across this pamphlet as a student. 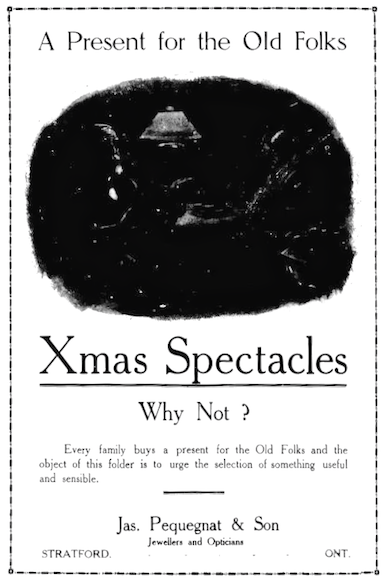 Until then, I hadn't thought much about what a delightful and useful present a pair of modern spectacles or eyeglasses would make. 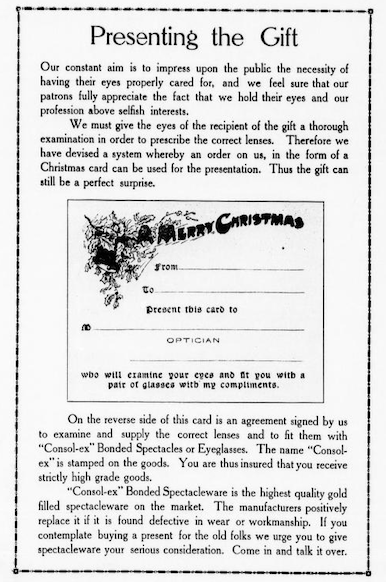 A quarter-century later, I've still never given glasses at Christmas. Not to say I won't. Again, delightful and useful. So, why not? I nearly let the year pass without reading any Basil King, and started in on this novel only when I remembered that my copy had been given as a present ninety years ago this month. Not much of a reason, is it. To be frank, after The Inner Shrine and The Contract of the Letter, I'd had enough of Reverend King's gentle preaching on matters of reputation, flirtation, infidelity, separation and divorce. 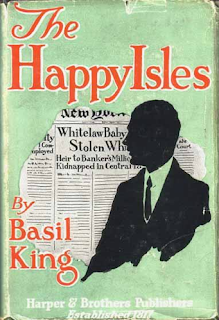 I was wrong to expect more of the same in The Happy Isles. All figure, of course, but here things edge away from the matrimonial and toward the political. The novel opens on a splendid spring day spoiled when eight-month-old Henry Elphinstone Whitelaw, of the New York Whitelaws, is stolen from his carriage in Central Park. 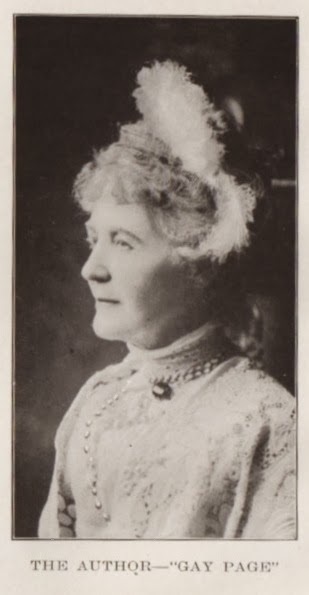 A tragic event, it calls to mind Isabel Ecclestone Mackay's The House of Windows (1912), which is built around the abduction of a wealthy Vancouver couple's infant daughter. The balance of this novel, however, owes much more to Charles Dickens than Mrs Mackay. King's abductor is Lucy Coburn. 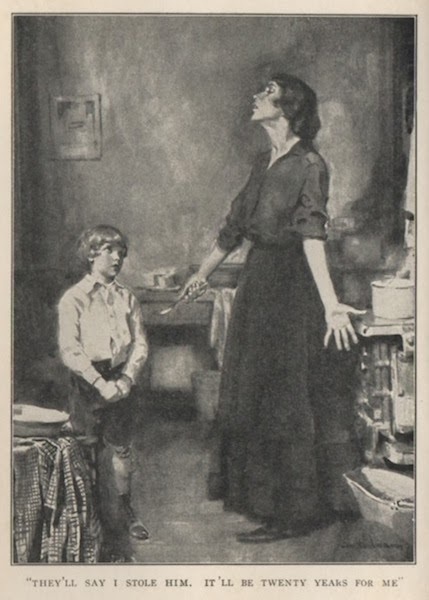 A young woman "feeble in mind from birth, half-demented by the death first of her husband and then of her child," Lucy took the baby so as to "satisfy her thwarted mother-love." "I'm a little boy, ain't I?" "Yes, you're a little boy, but you should have been a little girl. It was a little girl I wanted." The early years are the easiest, with poor, damaged Lucy living off her husband's life insurance. When the money runs out, she turns to shoplifting. 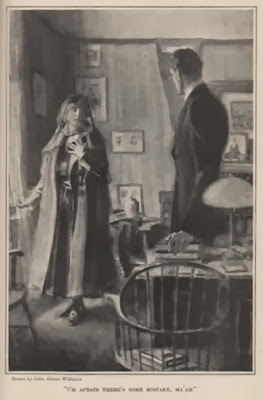 Lucy's luck ends on 24 December 1904, when she is caught lifting a pair of fur-lined mittens that Tom had hoped would be his Christmas gift. The boy spends Christmas Eve in a children's home. The next morning he learns that his "mudda" has suffered a painful death by downing cyanide. 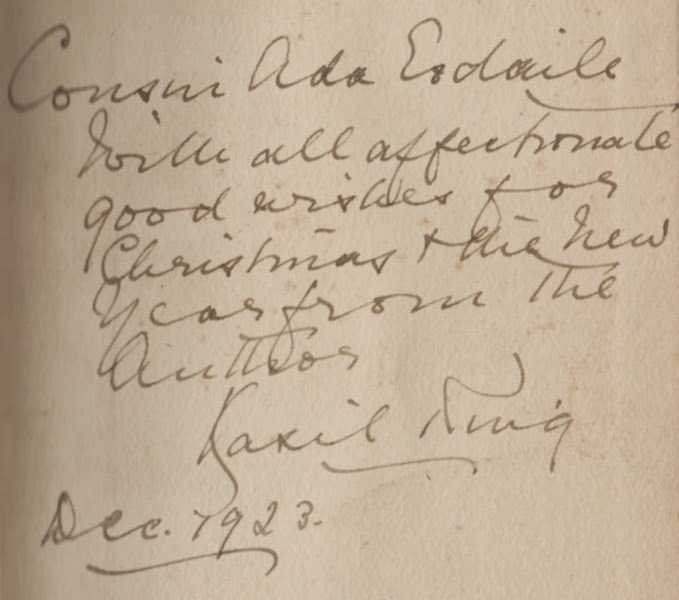 A Merry Christmas to you, Cousin Ida! 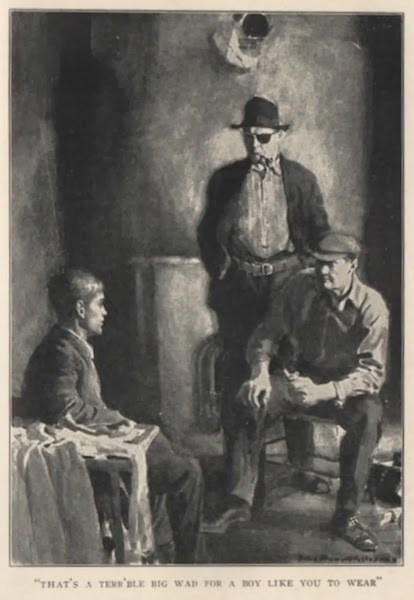 Now orphaned – or so the authorities believe – eight-year-old waif Tom is shipped up the Hudson to an unwelcoming foster family in an ugly little town. 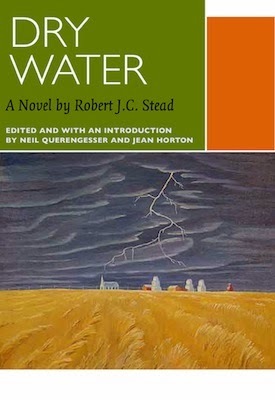 After a time – an unpleasant time – he is adopted by an unhappy couple who are suffering from a failing farm and failing marriage. King is on familiar territory here. I set aside all earlier complaints in recognizing the chapters that follow as the very finest in the novel. There be many troubled souls in The Happy Isles, but not one so well drawn as Quidmore, Tom's adoptive father. An adulterous coward haunted by the road not travelled, he takes inspiration from the story of poor Lucy Coburn in trying to rid himself of a wife, Tom's adoptive mother. 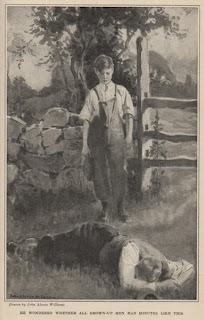 Quidmore tries to trick his freshly minted son into administering the fatal dose. When this doesn't happen the farmer breaks down, as much from relief as failure. Quidmore is a man tortured, troubled and torn until wife Anna learns that he's been seeing the local widow. It's only then that he can summon enough courage to do the dastardly deed himself. Rejected by the widow lady, who is no fool, Quidmore makes himself scarce. 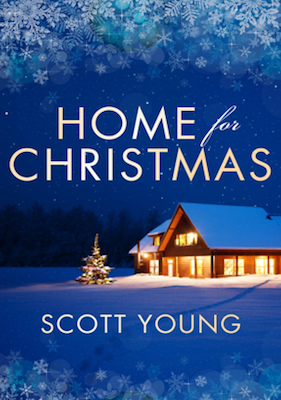 He takes Tom to New York, holing himself in the very sort of place Lucy would've considered home. Remember when I described Quidmore is a troubled soul? Well, he disappears, leaving Tom all his money. I think we can all assume that he took a dive off the Brooklyn Bridge. Orphaned – kinda – for a second time, the boy is taken under the wing of fellow lodger, one-eyed Liverpudlian Lemuel Honeybun. "A rogue, a burglar, an ex-convict," old Honey Lem gives up his thieving ways and devotes himself to raising young Tom. It's all downhill from here, I'm afraid. Tom, who has already shown himself to be an A+ student, uses Quidmore's money to pay for Harvard. 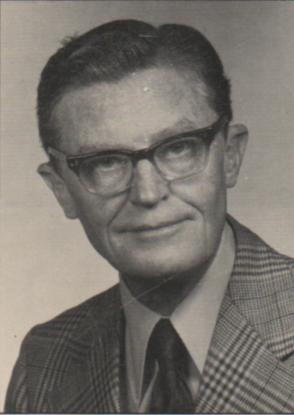 In his very first class, he's seated next to Tad Whitelaw, the brother her didn't know he had. This is one of the more believable coincidences. The Happy Isles marks something of a departure for Reverend King in that it ends up as less a comment on marriage than society. In its pages the poor suffer, they work hard and they take risks. Honey Lem dies after being is crushed in a workplace accident. My apologies for that spoiler. At Harvard, Tom finds himself surrounded by a privileged, spoiled, ill-behaved lot – and here I include brother Tad. There's more than an insinuation that when inherited, not earned, wealth and position lead to ruin. Socialism is spoken of, but only by goodhearted retired crook Honey Lem. Tom recognizes that it's all so unfair, but can see no solution to what ails the nation. He's chosen banking as a profession, so one can't expect much. 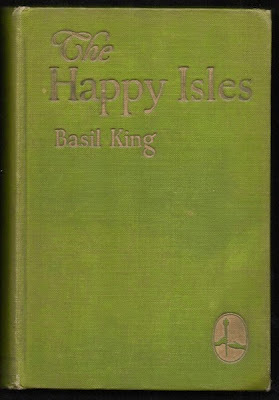 The Happy Isles was King's penultimate novel. 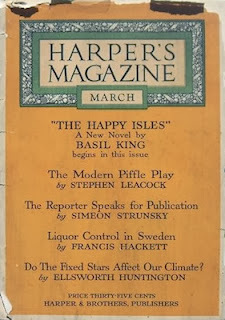 The last published during his lifetime, it first ran from March through October 1923 in Harper's Magazine. 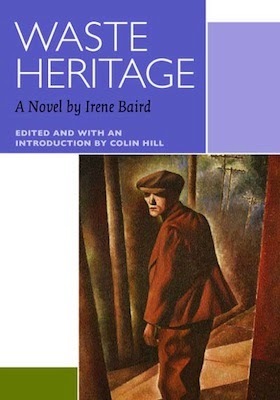 Advertisements for the finished book described the serialization as having "aroused interest almost if not quite equal to the furore which resulted from the anonymous publication of 'The Inner Shrine' by the same author years ago." 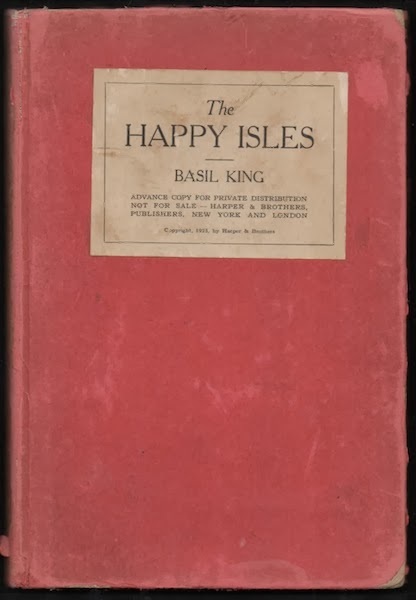 In 1907, the furore surrounding The Inner Shrine was front page news in Canada and the United States; discussion of The Happy Isles was limited to book reviews… of which this is one. Will there ever be another? Honey never pawed him, as the masters often pawed the boys, and the boys pawed one another. He never threw an arm across his shoulder, or call him by a more endearing name than Kiddy. Apart from an eagle-eyed solicitude, he never manifested tenderness, nor asked for it. Object: A 485-page hardcover bound in green cloth with gilt lettering. 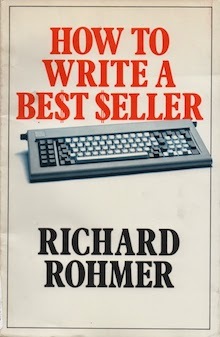 I bought my copy – signed, of course – from a New York City bookseller late last year. Price: US$43.86. I'm blaming the missing jacket on Cousin Ida. 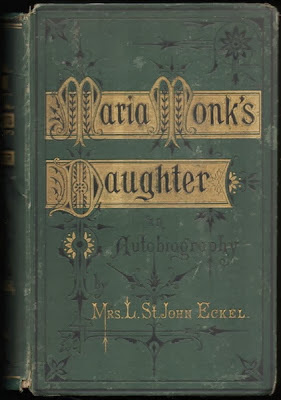 A first edition, it includes four plates by John Alonzo Williams. Knowing there were more, I splurged – ten American dollars! – on the advance copy made up of pages from the Harper's serialization. With nine more illustrations, it turned out to be well worth the price. The depiction above of a collapsing Quidmore is one. 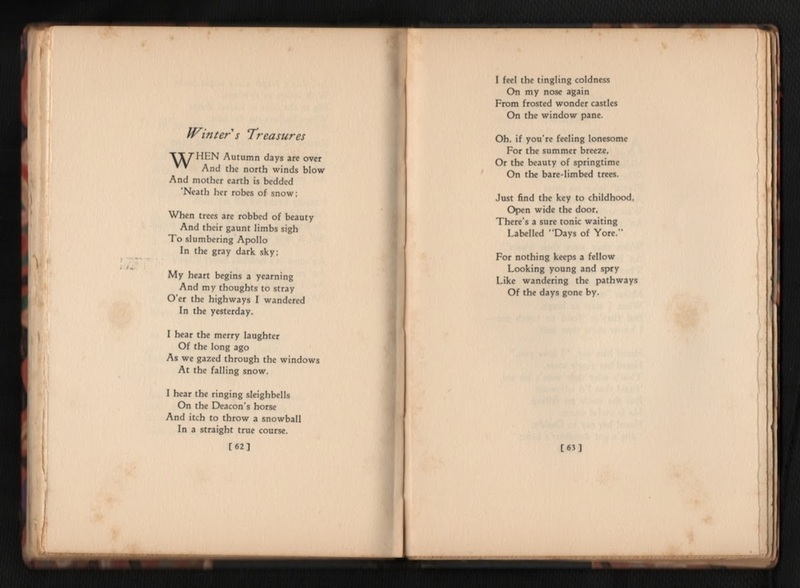 Access: The Harper first enjoyed no second printing, though a cheap Grosset & Dunlap edition did follow. 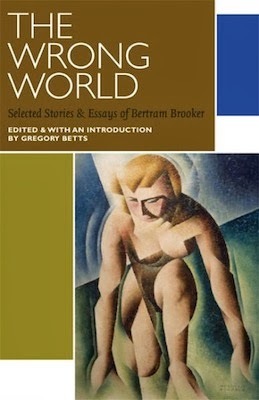 Hodder & Stoughton released a UK edition in 1924. No reprint there either. 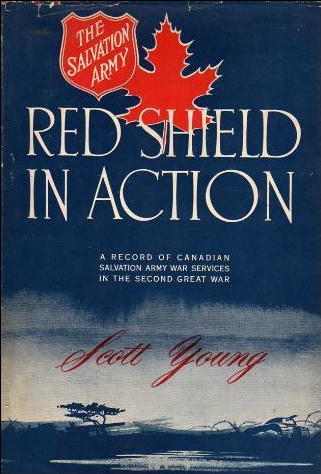 The Canadian branch of Hodder & Stoughton appears to have released an edition in 1923 – it was advertised in that November's Canadian Bookman – but I'll be damned if I can find a trace. 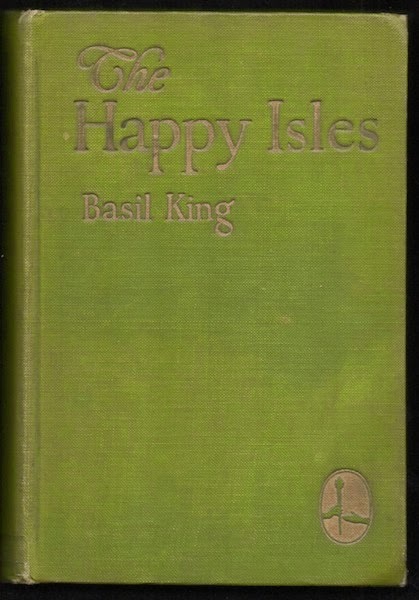 As with nearly all Basil King items, prices are cheap. Very Good first editions, sans jacket, can be had for US$4.50. 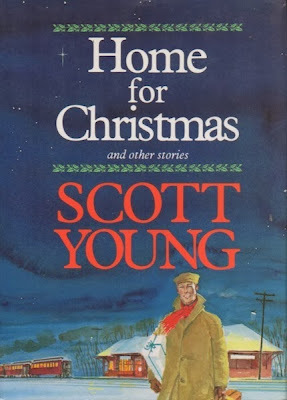 Copies of the UK Hodder & Stoughton edition are more scarce, but are only marginally more expensive. Outside of the Toronto Public Library, we Canadians are served only by our universities. 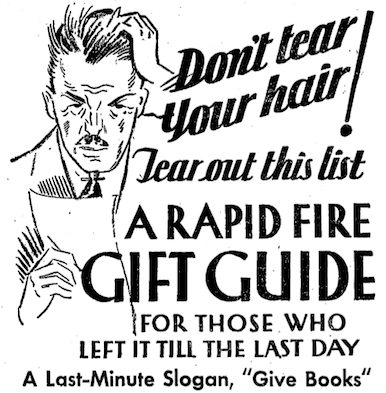 A Last-Minute Slogan, "Give Books"
Coaching courtesy of an old Eaton's ad published in the 23 December 1933 Globe & Mail. 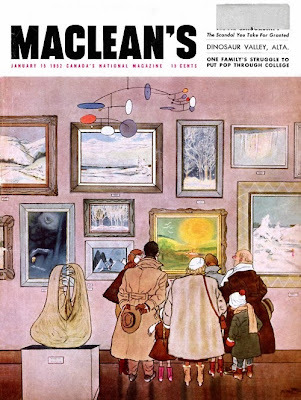 The venerable department store recommended forty-two books, though only five are Canadian: Cannibal Quest by Gordon Sinclair, My Vision for Canada by William Arthur Deacon, The Girl from Glengarry by Ralph Connor, The Master of Jalna by Mazo de la Roche, and for the kiddies, Picture History of Canada by Jessie McEwan and Kathleen Moore. 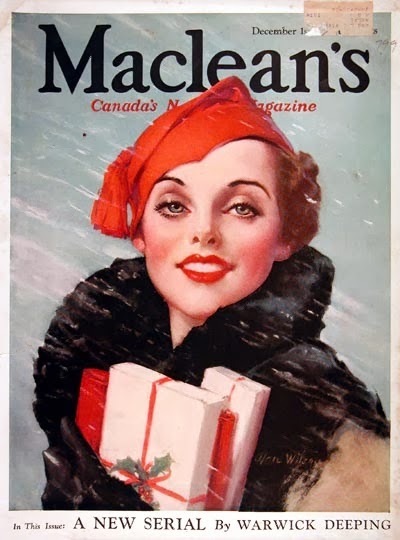 The young lady gracing the cover of that month's Maclean's appears unfazed by the slim pickings. You just know that first gift is a book. I'm betting the second is an album of Duke Ellington 78s. The third is, of course, a box of Laura Secord chocolates. Fast-forward eight decades to this, my annual year-end summary. There will be gift suggestions. 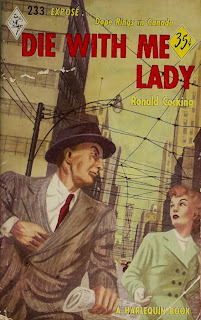 This got off to a good start in January with Philip Child's Mr. Ames Against Time, then hit its stride in the first two chapters of Ronald Cocking's Die with Me Lady, before stumbling badly in the third. 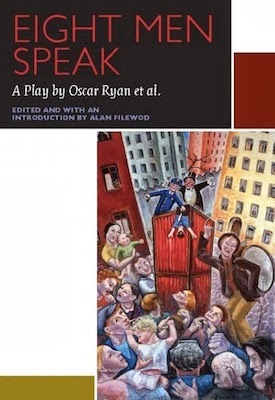 "Never have I seen a book fall apart quite so dramatically and melodramatically", I wrote in reviewing Cocking's novel. There was no recovery, which is not to say that the marathon didn't have its moments. 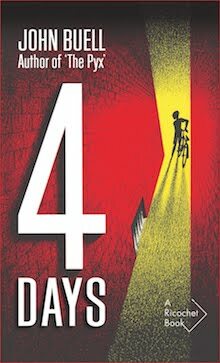 Of the twenty-four titles reviewed here this past year, only one, Ross Macdonald's The Dark Tunnel (a/k/a I Die Slowly), is currently in print. I saw a copy in the London Indigo just last week. Imagine! 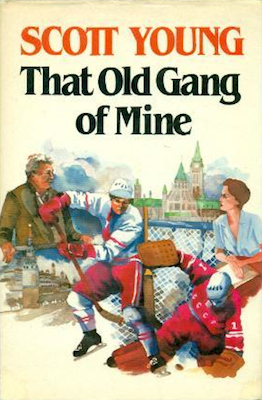 Mention must also be made of Toronto Doctor by Sol Allen, which vies with Neil Perrin's The Door Between as the strangest Canadian novel I've ever read. 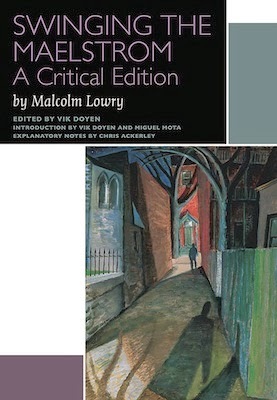 This brings me to the good people of the Editing Modernism in Canada Project and Ottawa University Press, who are the recipients of this year's praise. 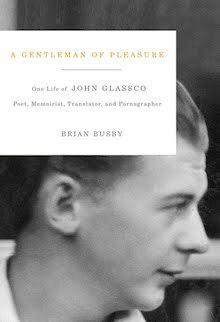 For six years now, project and press have been bringing new and reissued works by our most significant modernist authors. They're attractive and inexpensive to boot! 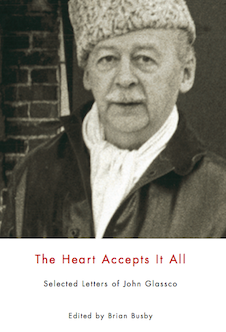 And, if I may, I'd like to suggest The Heart Accepts it All, the recently published collection of letters by John Glassco edited by yours truly. In a straight true course. Of the days gone by. Bilious, Bitchy and Bedevilled by Spite? Not at All. Just in time for Christmas, the new Canadian Notes & Queries is here. 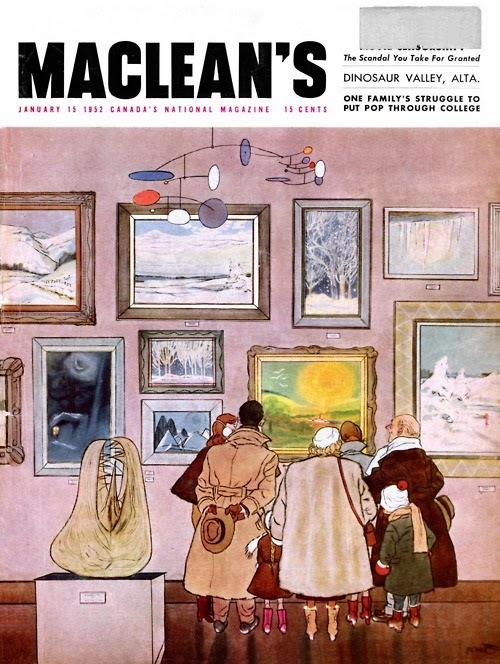 Seth provides the cover, along with a short tribute to the Maclean's illustrated cover. 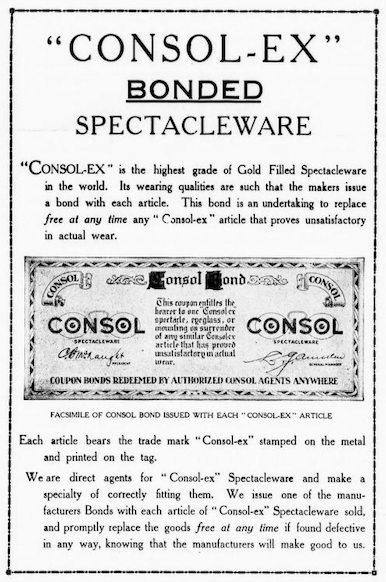 The magazine switched to photographs before I came along, but old issues lingered in our home. 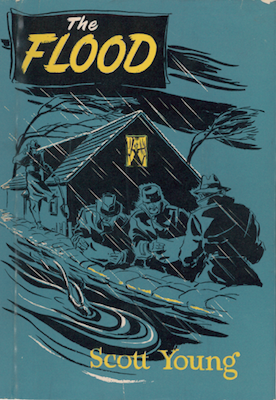 The 10 January 1952 cover by Oscar Cahén was a favourite. I think of it each dying year as winter moves in. Here I am getting all nostalgic. 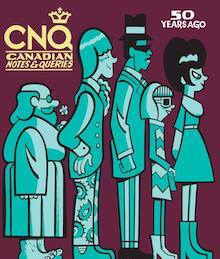 John Metcalf, not Maclean's, is the focus of this CNQ. 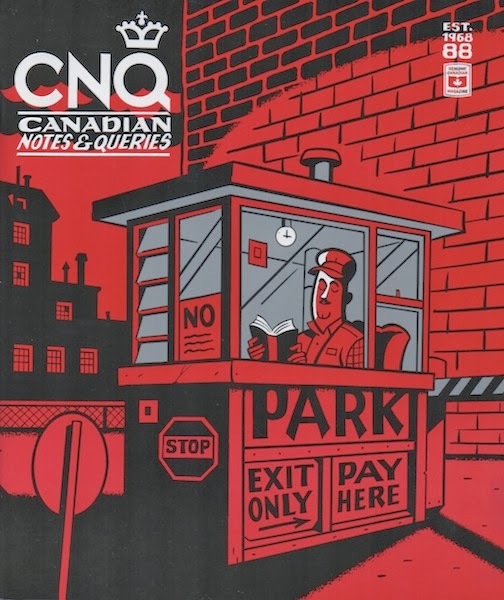 Contributors include Caroline Adderson, Mike Barnes, Clarke Blaise, Michael Darling, Alex Good, Jeet Heer, Kim Jernigan, David Mason and Dan Wells. Cartoonist David Collier gives us a two-page adaptation of Going Down Slow. Roy MacSkimming, Christopher Moore and Nick Mount have interviews with the man, while I praise Metcalf's invigorating, irreverent Bumper Books. But wait, there's more: a new short story from Kathy Page, four poems by Jim Johnston, along with reviews from Steven W. Beattie, Kerry Clare, Emily Donaldson and Bruce Whiteman. I think all contributors will forgive and understand that my favourite thing about the issue is the collectable. 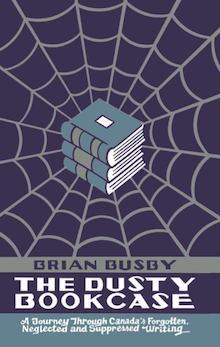 A numbered, limited edition chapbook containing a new John Metcalf story, it's available only to subscribers. And subscriptions are only $20. And they make a great Christmas gift. 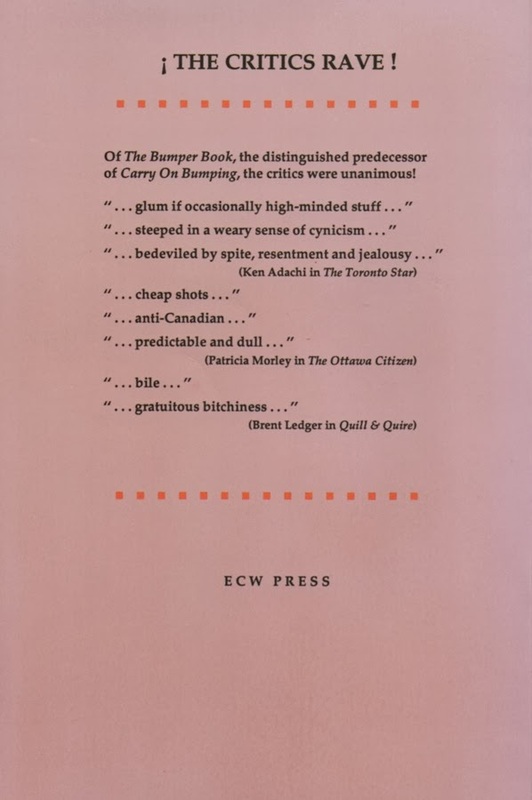 The back cover of Carry On Bumping (Toronto: ECW, 1988). Now, that's how you sell a book.